Working with buyers is just part of my job. I also list homes, working with families selling their current houses. My sales back ground is varied. I have worked to help buy and sell every type of residential real estate including Land, Condominiums, Townhouses, Custom homes and Luxury and Executive Estates. 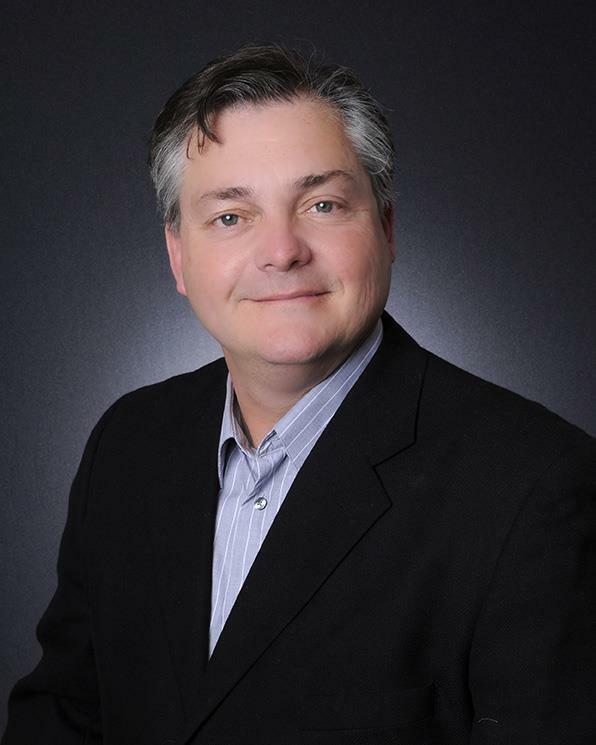 I am a full service Broker and a member of the local multiple listings service (MLS). 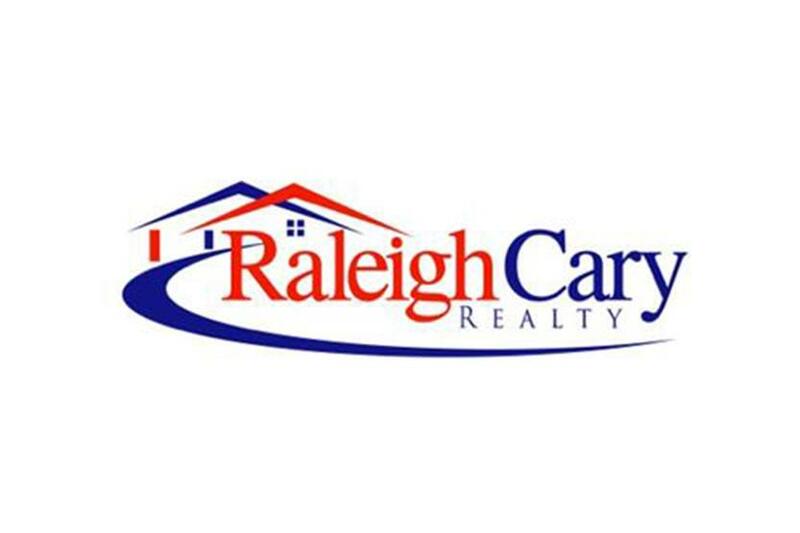 I offer discount and full service commission rates to make selling your house a successful and affordable experience while working with a well known and respected company, Raleigh Cary Realty! If you are a first time home buyer I have added links that can assist you in finding a lender to finance and inform you about what you will need to apply for a loan. If you are relocating to Wake, Durham, Orange or Johnston Counties (the RTP area), I would be happy to send you a relocation packet with valuable information about "our" part of North Carolina.